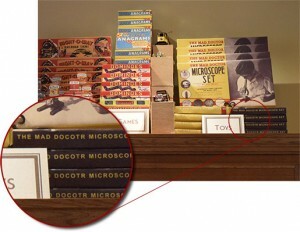 Check out the horrible spelling of “Doctor” on the microscope kit! At first, we were feeling all superior because of our advanced spelling skills, but then we got to thinking — what if Disney spelled the word this way on purpose? The spelling is actually correct for the time period depicted in the store’s theming. You see, the store is set in an era before standardized spelling arrived in the United States, so what might seem to us like deviant spelling was completely common at the time. 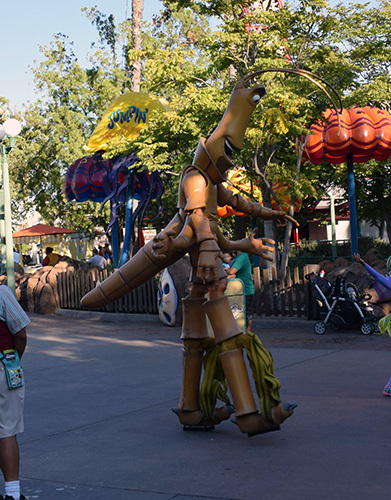 Once again Imagineers have impressed us with their incredible accuracy! 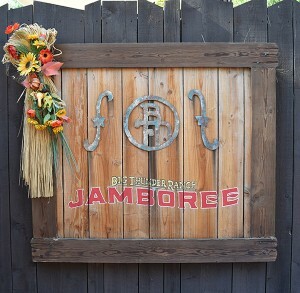 Anyone know why the logo for Big Thunder Ranch is the letters “BFD” instead of “BTR”? We’re sure there’s an interesting backstory in there somewhere! 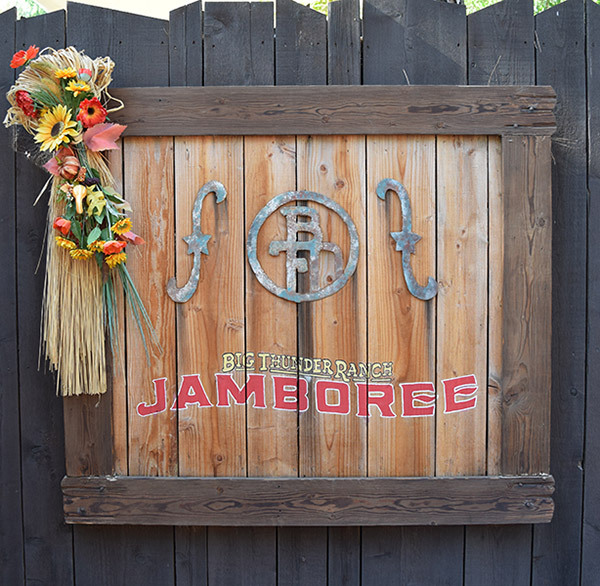 We always enjoy the Halloween decorations at Big Thunder Ranch. 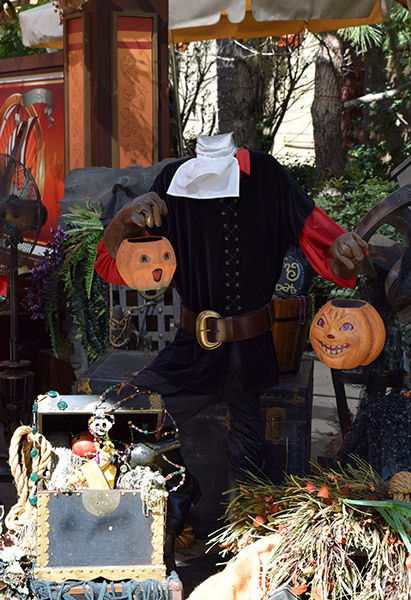 We were thrilled this year to see the new “Headless Horseman” figure. We aren’t entirely sure why he has two heads, but we suppose that just makes it all the easier to freak out wimpy schoolteachers! …we have no idea what his deal is. Maybe Disney was just running short of pumpkins? Disney’s Marvel Studios presents The Avengers: Age of Ultron Featuring The Avengers, the herotacular sequel to the most thoroughly marketed action movie ever! When Tony “The Incredibly Profitable Iron Man” Stark tries to restart a long forgotten earth-destroying robot that looks interesting, things go haywire and The Avengers (including Iron Man, Capt. America, Winter “Bucky” Soldier, The Falcon, Thor, The Hulk, She-Hulk, Red Hulk, Red She Hulk, Black Widow, Ms. Marvel, Hawkeye, Wonder Man, Prince Namor, War Machine, Moon Knight, the late Jack of Hearts, Luke Cage, Dr. Strange, and Ant-Man/Giant-Man/Goliath/Yellowjacket) leap into action without spending a lot of time on boring back stories. When the horrifying Ultron (a distant cousin of Destroyer from Thor) shows up, The Avengers start destroying buildings like there’s no tomorrow, even before they’ve all learned each others’ names! Marvel’s The Avengers: Age of Ultron Featuring The Avengers stars Robert Downey Jr., Chris Evans, Chris Hemsworth, and Mark Ruffalo. Also appearing on film but less importantly so are Scarlett Johansson, Jeremy Renner, Samuel Mother****ing Jackson, and Cobie Smulders. James Spader wrapped in tin foil and CGI plays Ultron, and the film introduces two new heroes: Elizabeth Olsen as Only Incidentally The Scarlet Witch and Aaron Taylor-Johnson as Not Quicksilver For Legal Purposes. Paul Bettany reprises his role as Tony Stark’s House, but finds himself upgraded to Tony Stark’s Android Friend. Written, directed, and inspired by the imagination of Joss Whedon, the film could not have been completed without the invaluable assistance of many other people who are far too not-Joss-Whedon to mention. Get set for a month of returning to the theaters repeatedly so that pundits don’t freak out and declare the whole thing a failure if the movie makes less than half a billion dollars when The Avengers return in Marvel’s The Avengers: Age of Ultron Featuring The Avengers in 2015. This post was viciously copied semi-word-for-word from the fabulous Planet Lilo website. 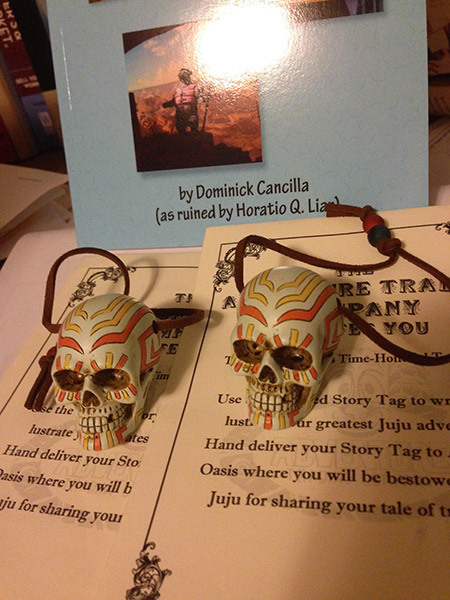 Actual true post: Win a skull juju! Ever have so many Disneyland skull jujus (juji?) that you didn’t know what to do with them? Neither have we. In fact, we know exactly what we are going to do with these beauties — give them away! That’s right, even though these are currently selling on eBay for $50-$100, we’re going to send them to lucky readers absolutely free of charge! Here’s the deal: For some reason, we’re having trouble getting buzz going for our new book, That’s Not At Disneyland! We’ve emailed bloggers and podcasters, sent out review copies, handed out copies at Disneyland, and more, but nothing’s quite caught on. That’s why we’re asking for your help and offering a handy Disneyland skull juju or two as prizes for those who help us the most. 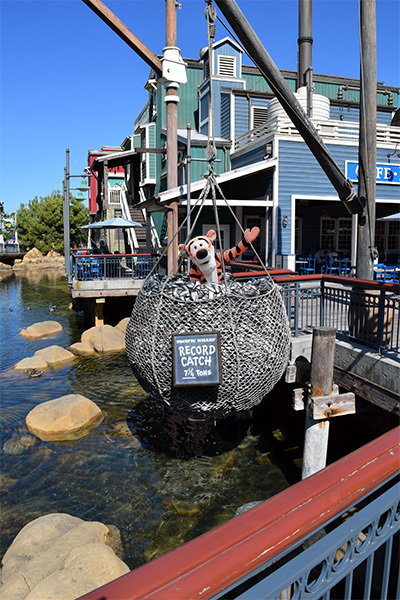 Help us sell some books by blogging, tweeting, sharing, facebooking, posting, advertising, or just plain talking about That’s Not At Disneyland! Whether you tweet to a thousand followers or just to one person who goes on to promote the book (on a podcast or something, for example), it’s the results that matter. Heck, if you just want to order a couple of cases and give them out for Halloween, that’s good enough for us! Let us know what you did. Send an email to liar@disneylies.com with all the juicy details. After the close of the contest on October 31 (we need lots of time so we can see sales figures), be randomly chosen from among the people who (in our purely subjective judgment) either helped the most or helped the most creatively, and we’ll send you a shiny(ish) Disneyland skull juju (along with the envelope that accompanied it)! But didn’t we say there were two skulls available? Yes! If we manage to sell at least 200 copies of That’s Not At Disneyland! before the deadline, then we will give skulls to two people who helped us instead of just one. Hooray! Any questions? Post them in the comments of this post (or email us if you prefer) and we’ll answer as soon as we can. 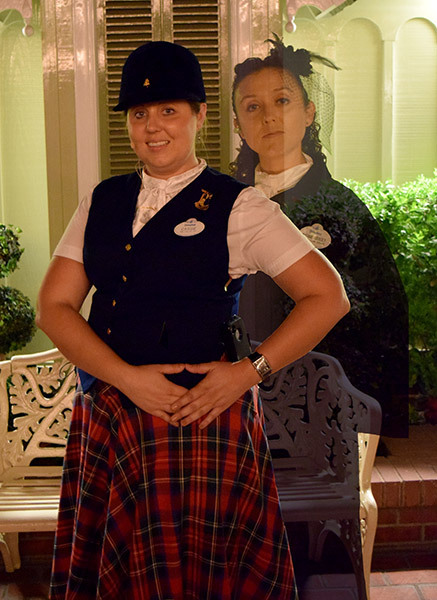 It is infrequent that we have a complaint about Disney’s costume department, because they generally do a terrific job. They really seemed to have made a misstep in this case, though. 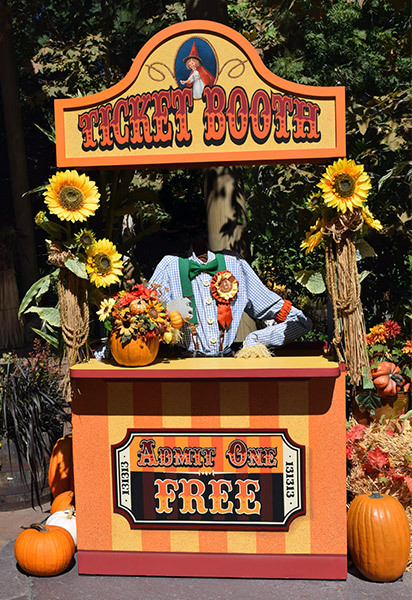 As much as we love Guardians of the Galaxy, this costume just doesn’t look that much like Groot to us. 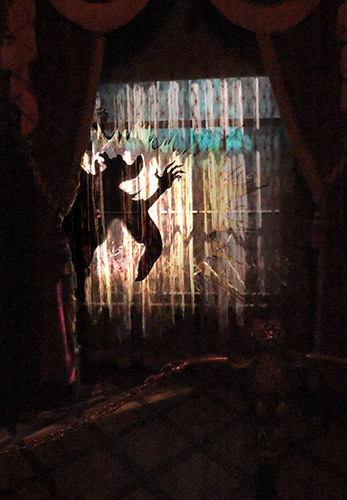 The next time you’re visiting the Haunted Mansion, instead of hurrying to your Doombuggie take few minutes to look for one of the attraction’s hidden surprises. Recognize this silhouette? That’s right, it’s the Evil Queen from Snow White, being fried by God, Thor, or whomever for her evil deeds. You may have to wait a few dozen minutes for the just the right flash of lightning, but it’s worth it! Professor Porter from Tarzan (middle figure of the stack of men in the stretching room). The Evil Queen (as seen above). Donald Duck (his face is on a chair near the hallway with the floating candle). Various floating objects from Bedknobs and Broomsticks (in the seance room). Captain Nemo (playing the ballroom organ in ghostly form). Scary trees from Snow White, (in the graveyard). Old Yeller (in ghost form in the graveyard). Have fun looking for them, and let us know if you find any others!